Your music hub. Your passion in motion. 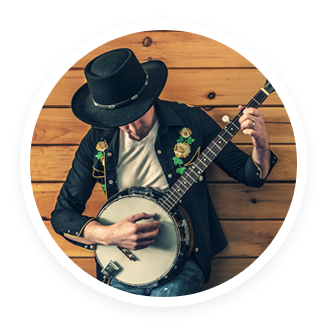 Bandplanet is a social music marketplace for musicians, creators and people who are in search of new music. 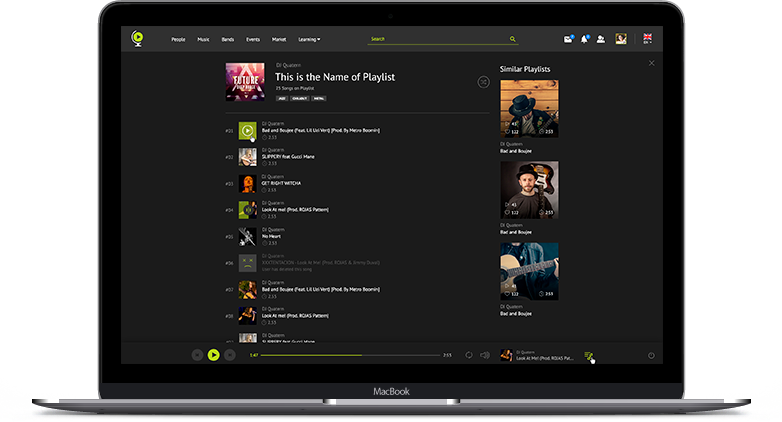 Discover new music and share tracks and albums. Connect with like-minded music fans and grow your community. 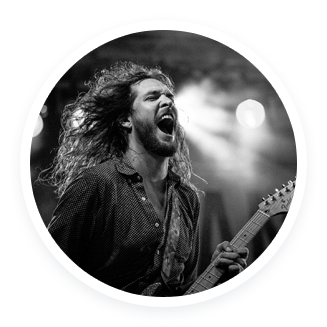 Follow your favorite musicians and stay up to date with their music. 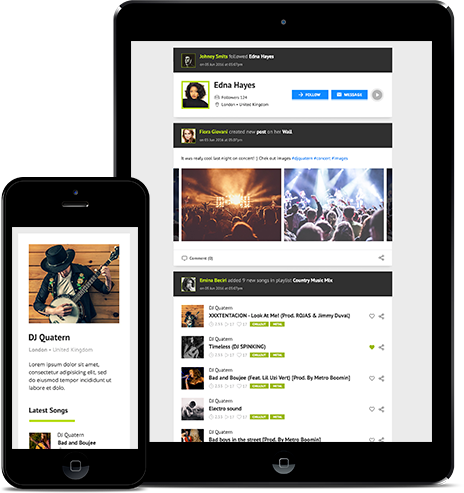 Share your music, promote a band and find new band members. Grow your fan base and find supporters and gigs. 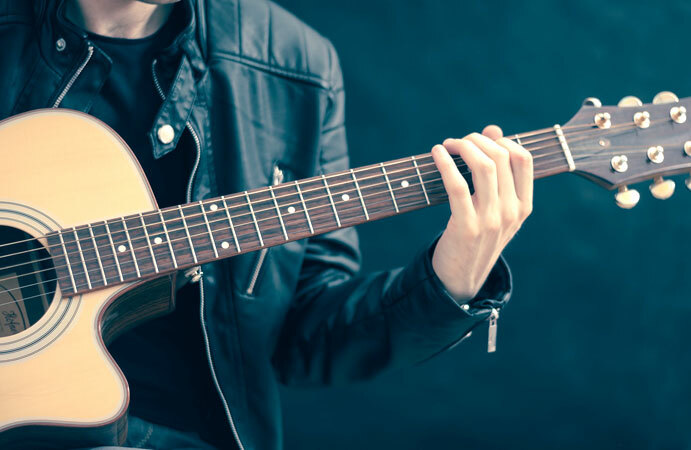 Build your career and connect with other artists, fans, musicians, producers, and songwriters. 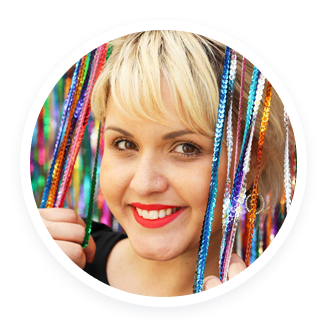 Browse the largest community of artists and discover talents. Get artists where fans want them. Help promote quality music and create strong partnerships. For us, music comes first. Upload songs and make playlists and albums, and follow artists, bands, and fellow music lovers. Share and showcase your music with others and follow and support your favorite artists. 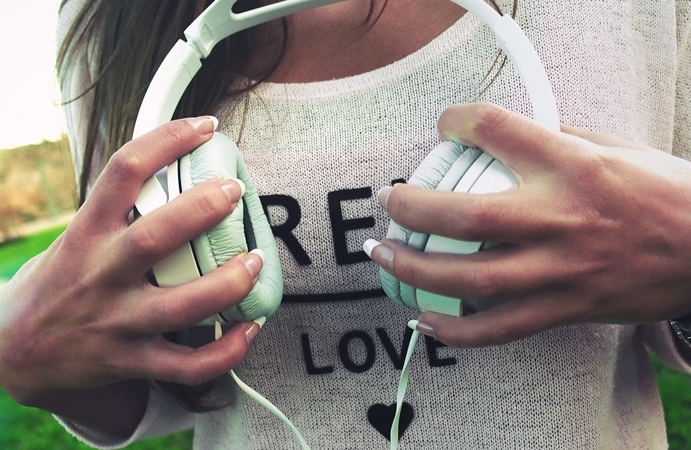 Explore new music, anytime, anywhere. 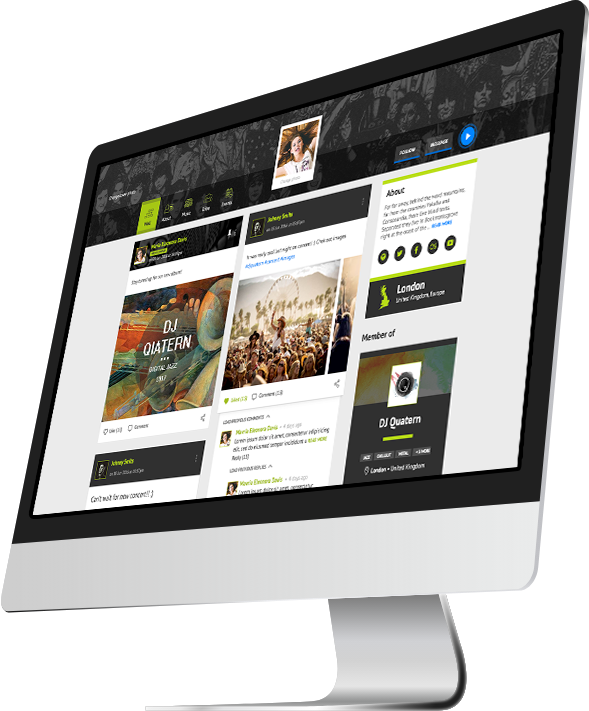 We created efficient tools to help you share, promote, and improve your music. 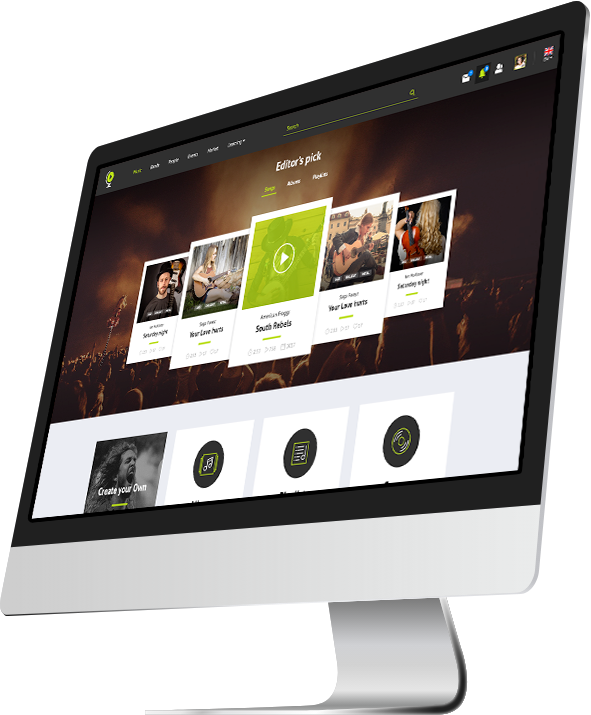 Upload songs, create albums and promote and sell directly to your fans. Build a fan base. Or, start a band and find new band members, supporters, and gigs. 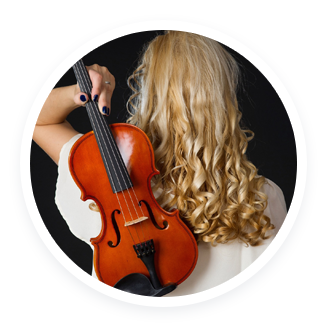 Be part of an active social community that is all about music. 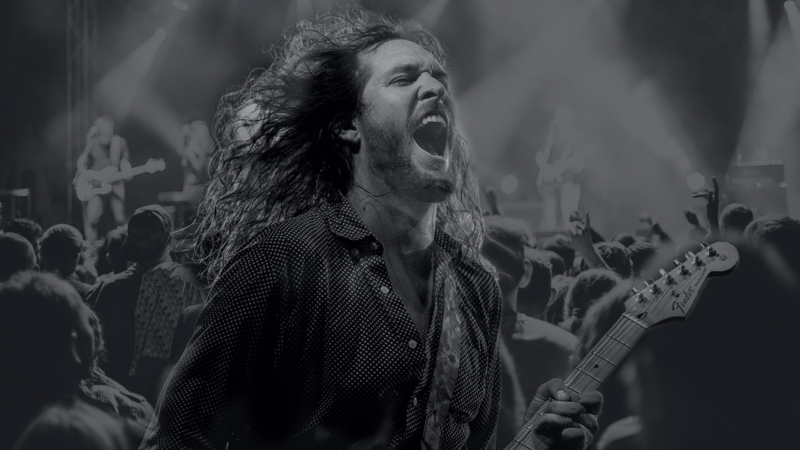 If you are a fan, connect with favorite artists and share your passion for music with like-minded people. If you are an artist, connect directly to your fans and grow your community. It’s important to be able to send the right message to the right people. Whether you are a fan or an artist, on Bandplanet you can create real connections, reach out to people from the community, and build a strong network. 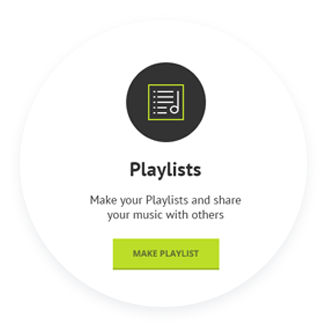 With Bandplanet, discovering music and connecting with fans, musicians and artists have never been easier. When you discover an artist or a band that you like, you’ll never miss a thing. Be in the loop about things you love. 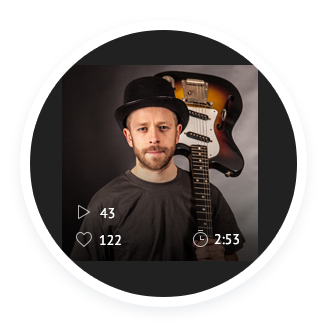 Share and like songs and albums, engage in building the community, comment, leave and receive feedback. Exchange ideas, share knowledge or start a band. Music can connect people in the most unusual and beautiful ways. Be part of the remarkable experience. Learn how to position yourself for success in today’s music industry. Find all the tools you need to get your music out there. 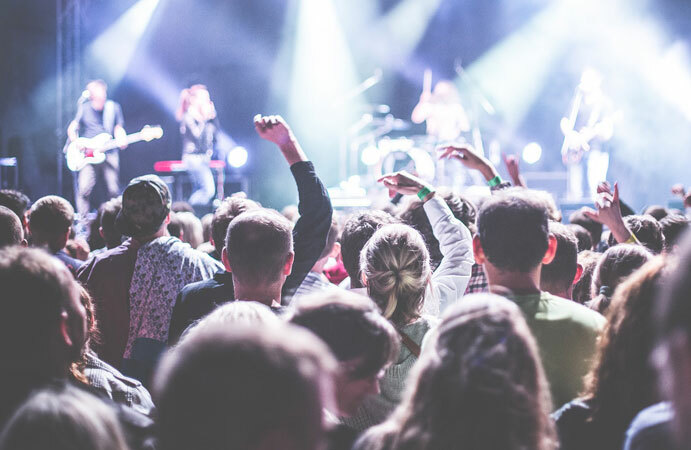 We bring you tips, tricks, and advice on how to promote and popularize your music and find your fans, supporters and gigs. 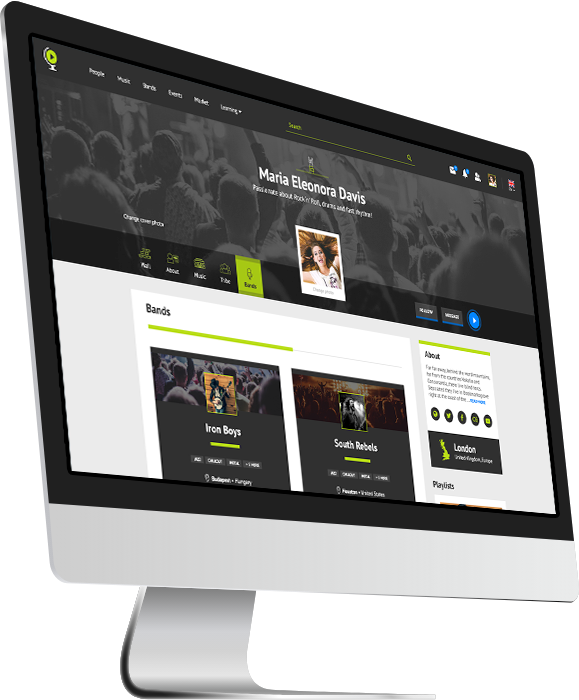 Bandplanet is a multilingual network and community. 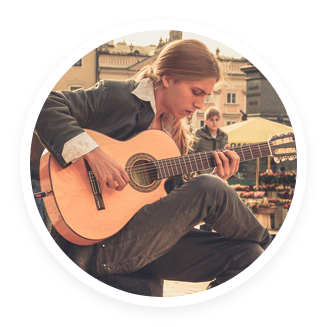 It is created to connect musicians and fans from all over the world. It is created for you. The artist, musician, creator, producer, fan, enthusiast, performer, music lover... Find your place. Connect with people across the globe. and find people to experience it together.